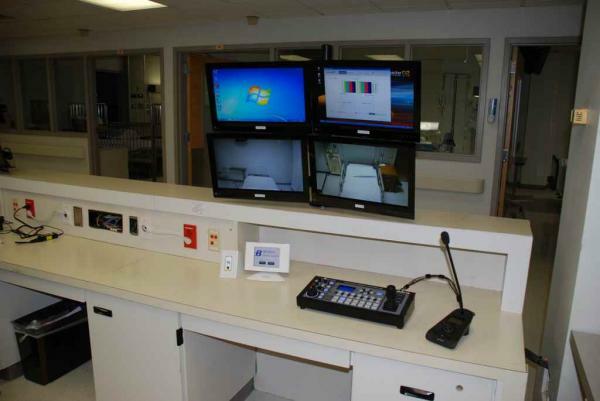 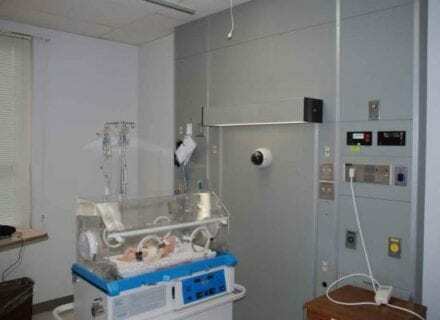 We recently completed a new lab installation for an Illinois based School of Nursing. 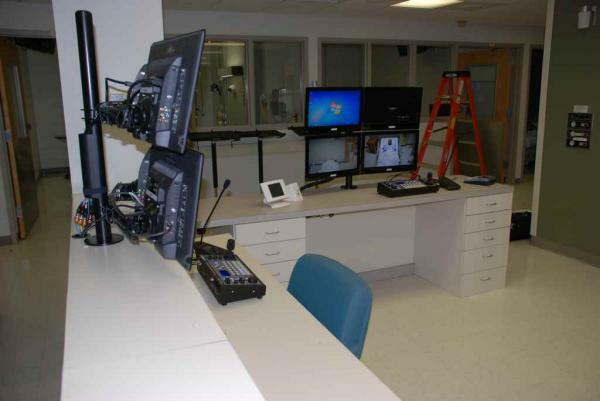 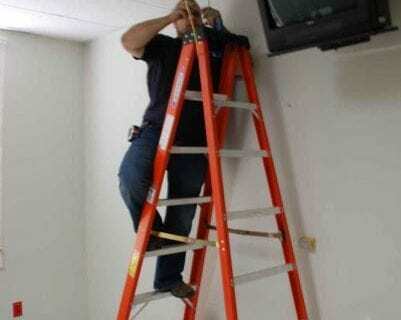 The customer had secured an area for the new lab which consisted of space formerly used as an ICU. 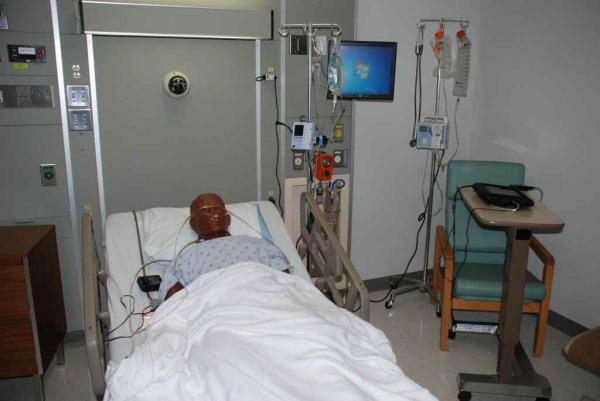 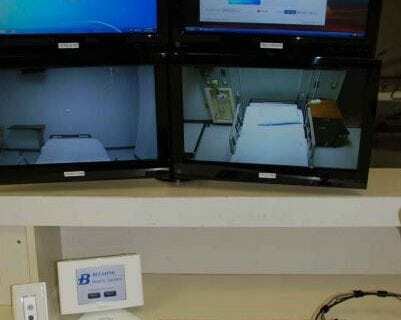 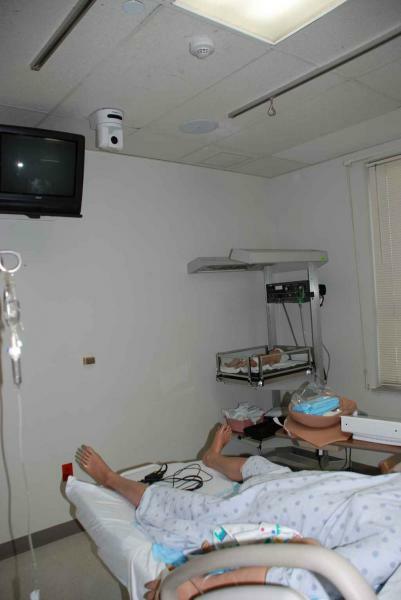 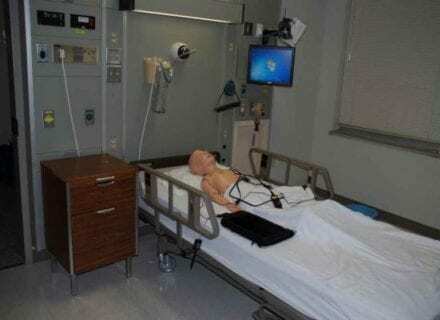 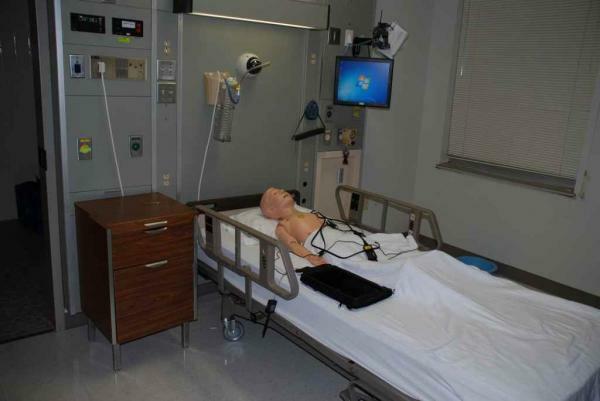 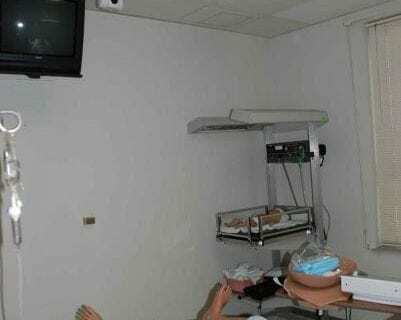 The layout comprises seven multi-displinary simulation exam rooms which are controlled from four instructor areas, allowing for simulatenous scenarios to be conducted in the various rooms. 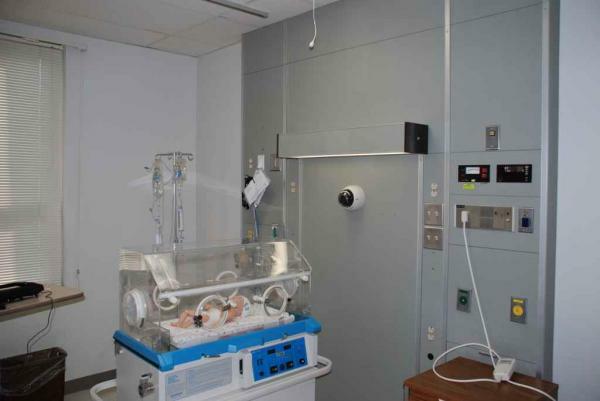 The Crestron controlled touch screen system features complete high defintion audio-visual integration centered around the school’s Guamard brand manequins. 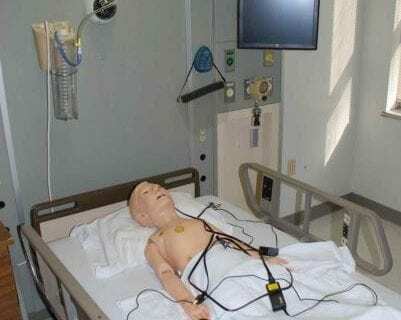 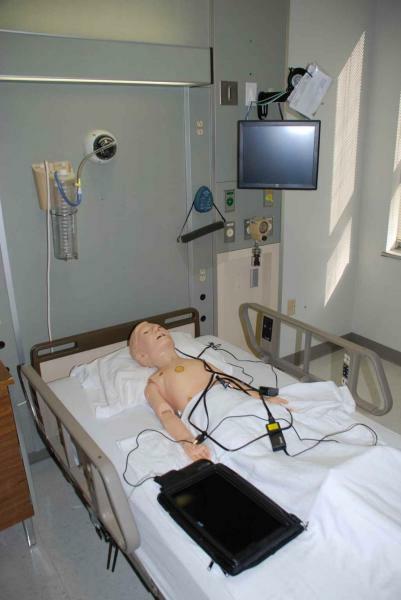 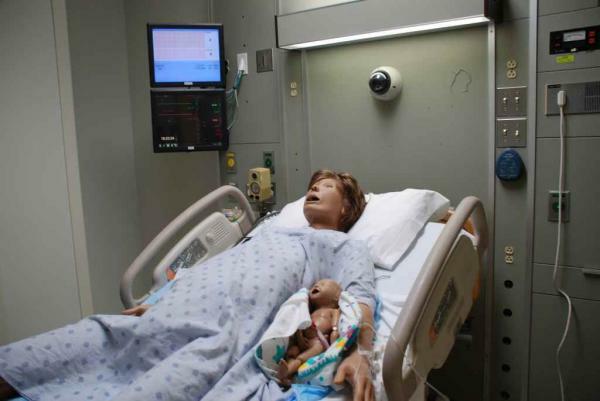 The heart of the custom designed system is it’s ability for the instructor to make an HD digital audio/video recording of the simulations which includes camera views and patient vitals. 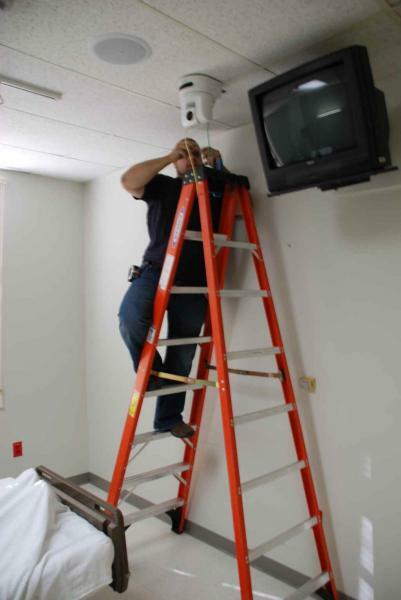 While the recording is occurring, the multi-window signal can be simultaneously live streamed to one or any of multiple classrooms or instructors offices over the college’s existing network infrastructure for live viewing. 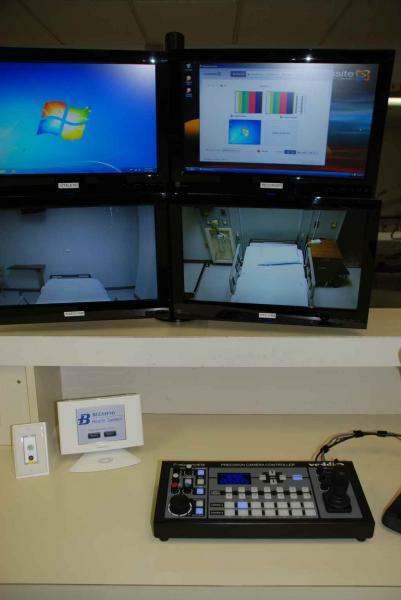 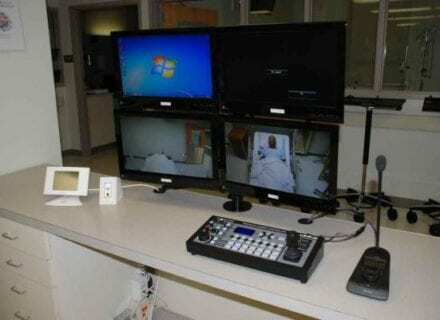 The recordings can also be catalogued via server for easy recall and viewing at a later date. Additionally, instructors can give permissions to their students to access the simulation recordings from their desktops for viewing and study, and the system generates a verification trail that the assignment was viewed by the student. 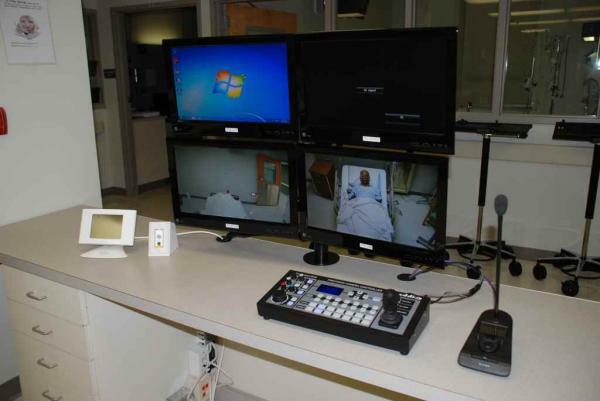 Lecture capture can be integrated into the system if desired.